This video is from the free live meditation and yoga workshops I am holding on Facebook Live, so if you would like to participate in live training please do check our FB Fanpage. Also all workshops are uploaded to our YouTube channel so you can check there in case you miss the live broadcast. 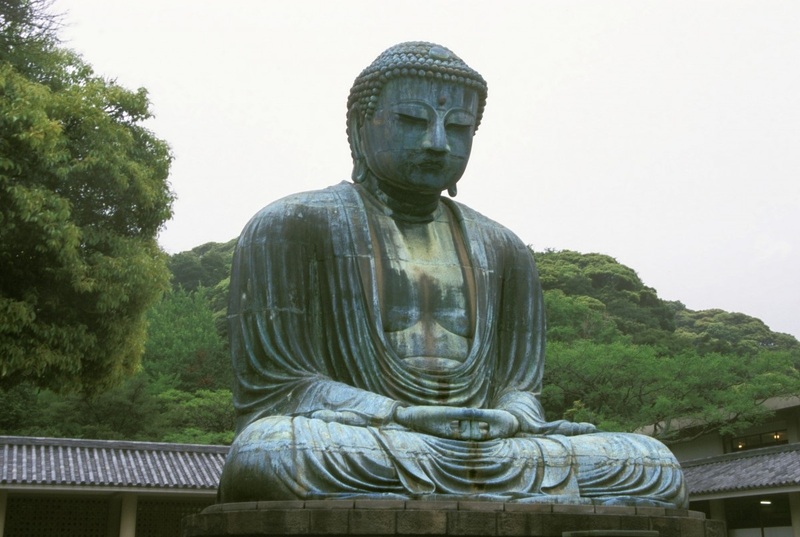 Among meditation techniques, the Zen-guided meditation is one of the most important ones. It has multiple benefits. It helps you to be calm, develop focus and concentration as well as achieve self-realization and enlightenment. It is a great practice for a beginner in meditation as well as seasoned practitioners. Zen meditation basically helps you to be at peace with yourself and accept life as it is. It enables you to build the strength of mind and body. 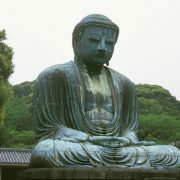 In Zen Buddhism, the Zen or Zazen meditation technique is one of the main practices. It is a great relaxation meditation technique that will help you deal with life in a much better manner. So, if you find yourself bogged down by stress or being distracted from your goal in life easily and frequently, Zen meditation is a perfect choice. It will make you calmer and more strong-willed as a person. The importance of Zen meditation is paramount. Not only does it lead you to practice stillness of body and mind, but also helps develop a strong focus. This meditation technique also builds your concentration and makes you accept life in its entirety. It helps you attain enlightenment and therefore, be at peace with yourself. If you enjoyed this video, please subscribe to our channel and hit like on Facebook. Here are links to our YouTube Channel and FaceBook Fan Page.